When these ladies release a book, I Pre-Order it right away – no questions asked! Julie Anne Long, Historical Romance – Pennyroyal Green Series. Kristen Callihan, Paranormal Historical – Dark London Series – Yum! Sarah MacLean, Historical – The Rules of Scoundrels – Excellent. Dorothy McFalls, Friend and Author of Regency and Romantic Suspense. Johanna Lindsey, One of the most popular writers of Romantic Fiction. Tessa Dare, Regency Romance – Castles Ever After Series. Elizabeth Hoyt, Regency Romance – Maiden Lane Series. Kresley Cole, Paranormal Romance – Immortals After Dark Series. Karen Marie Moning, Paranormal Romance – Fever Series. 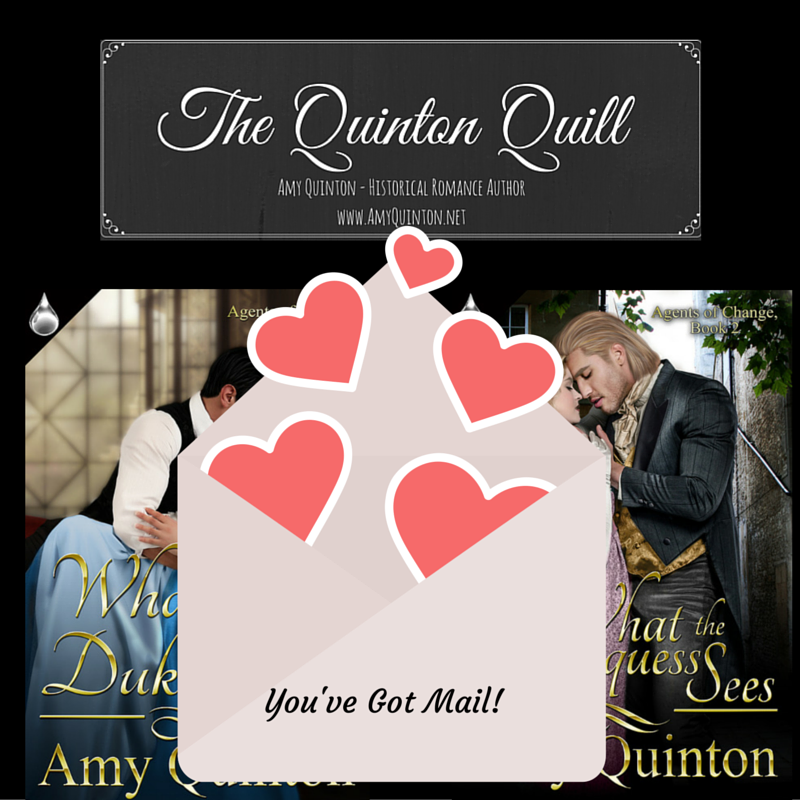 Sylvia Day, Romance Author – I love her historicals. Eloisa James, Regency Romance. Just read it all. I cannot wait for her next release! Monica McCarty, Scottish Historical Romance – Highland Guard Series. 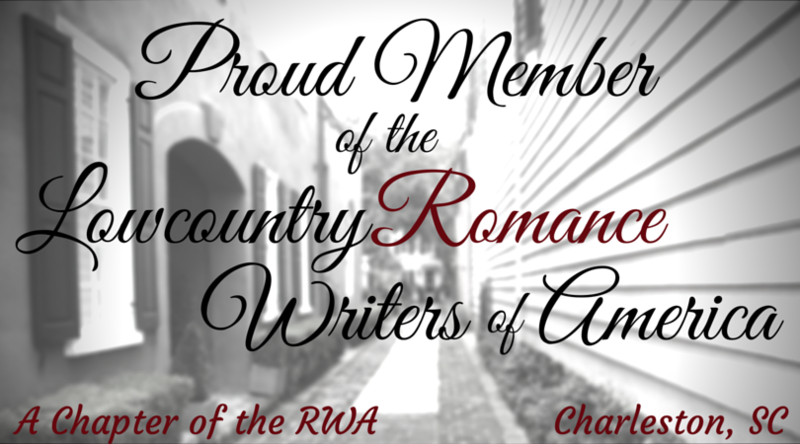 Lowcountry Romance Writers of America – our local chapter of RWA. The South Carolina Writers Workshop – a literary arts organization. 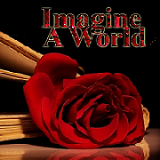 Romance Writers of America – The voice of romance writers. The Beau Monde: Explore the Regency world and discover new authors in the genre of Regency Romance. Sign up for their newsletter.